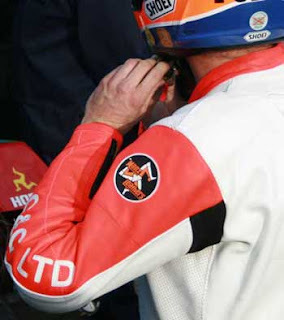 Just in the nick of time - a month or so before the Manx TT we managed to go Live with www.ManxLeathers.com - famous for making bespoke race suits for famous TT riders. This site had to go live now but many updates will be made to it soon. Steve will be expanding his range of products and offer beside his bespoke race suits soon also quality off-the-peg race leathers as well as bike textiles, t-shirts, wallets etc etc. This will require a full blown e-shop but for now we have put up galleries and slide shows, measurement forms and all sorts to enable owner Steve to showcase some of his work that Manx Leathers has produced for his biker clients.